As we know, Mac OS X has default PDF reader called “PDF Viewer” which helps to open the PDF documents. This aritcle will list another 6 alternative PDF Reader / PDF Viewer for your Mac OS X.
Adobe reader is one of the famous and most commonly used PDF Reader for a variety of hardware and all the leading operating systems. Adobe reader is available for most of the mobile platforms and it has lots of options to edit and print your PDF documents. Even browser add-ons are available from adobe reader to view and save your favorite PDF documents online. 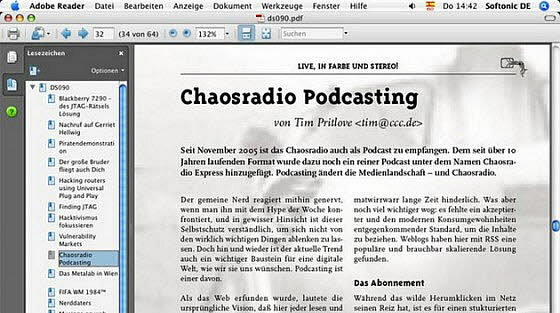 Gnostice is the developer of Free PDF Reader. 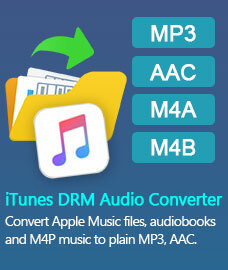 It is a free, fast and portable application for your mac platform. Using this application you can export your PDF document as popular image formats. The application is portable so that you can carry in your flash drive. PDF Info is a specialized application used only for PDF editing. Click source button to select the file from your hard disk. You can set password, change producer, creator, author, title, etc. It is mainly available for editing and you can preview your document before publishing. Read Right is a free, light weight PDF Reader for small portables. Documents can be opened quickly, automatically rotated and scaled to full screen easily. Read Right is a free software developed under GNU General Public License. 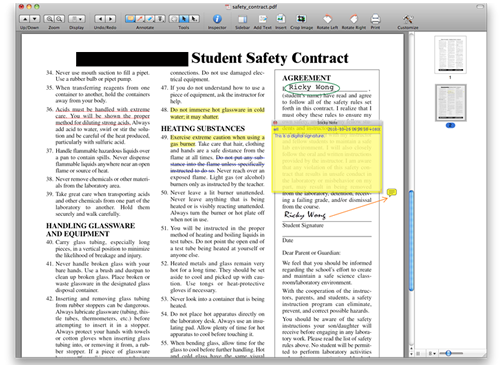 PDF Lab lets you edit and create your own customized PDF documents. You can insert images, create new pages, insert blank pages, etc. Also you can insert watermark in your PDF documents using this application. PDFLab also ships with tools that let you encrypt or decrypt a document, interleave several documents, etc. PDF Pen Pro is an PDF reader which is specialized for editing your PDF documents. You can fill PDF registration forms using this application. Three main features of PDF Pen Pro is you can convert a website into a PDF document, you can create your own PDF forms and you can organize a PDF report with table. It is available for download in app store. PDFpenPro can take HTML pages, including websites online, and create a PDF document that includes all the web pages, complete with hyperlinks. 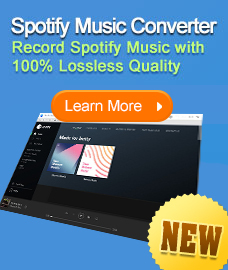 Great for marking up a web site design in progress or downloading content to read offline. It also lets you build cross-platform PDF forms by adding text fields, checkboxes and radio buttons, turn a scanned document into an interactive PDF form, etc.